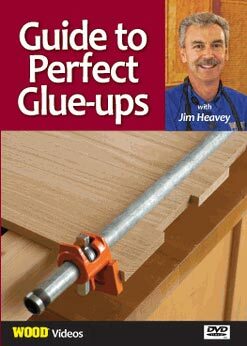 WOOD magazine Master Craftsman Jim Heavy shares a variety of woodworking tips and techniques from lumber selection, through stock preparation, joinery, glue-ups and more. 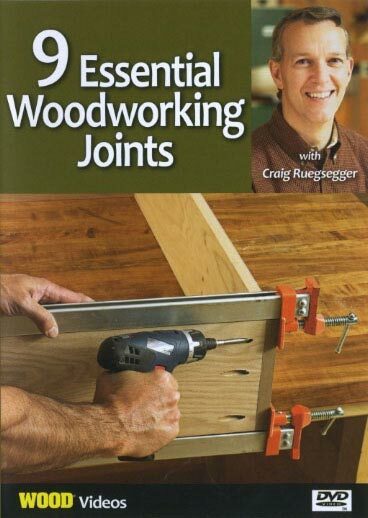 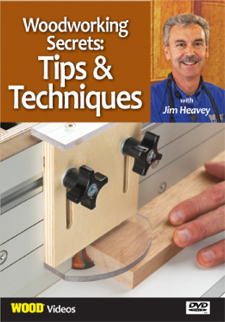 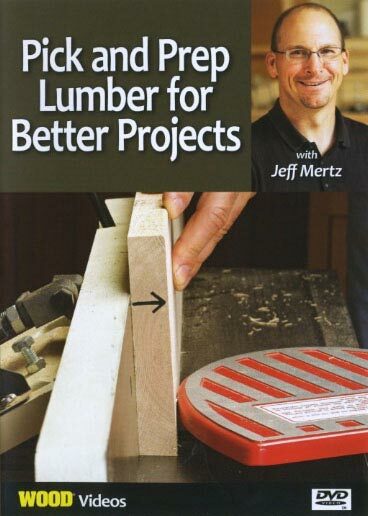 Packed with tips to improve your woodworking. 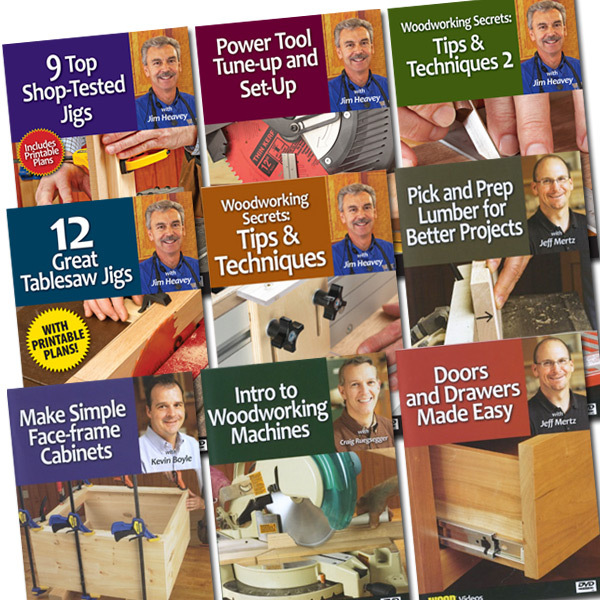 Includes a 50-page PDF file with project plans, tips and technique articles from the pages of WOOD magazine. 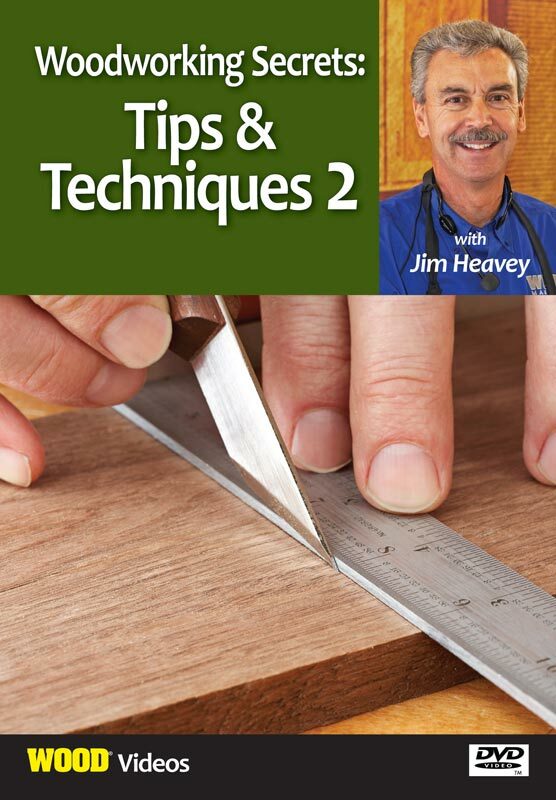 How to choose the right saw blade for any task, and MORE! 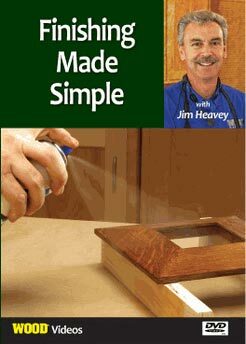 This how-to woodworking video runs 57 minutes.